Avaya makes business possible. How? By offering simple, streamlined and scalable business collaboration and communications solutions. Flexible. Open. Ready to work the way you do. That’s always been the focus of Avaya — tools and technologies that power intelligent, intuitive connectivity. From the helpdesk to the head office. Across borders and beyond expectations. Avaya helps customers collaborate faster so they can make smarter decisions and ultimately build a better business. That’s The Power of We, engaged and accelerated. Avaya’s original telephone systems are feature-rich, high audio quality business phones, with a range of models that suit employees at every level. 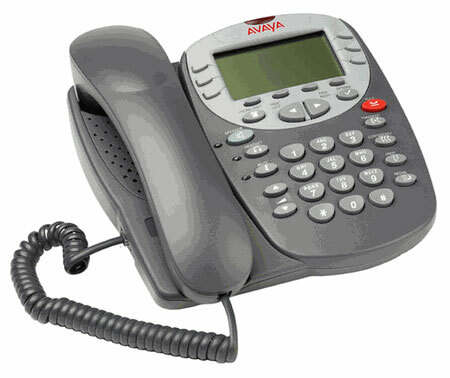 The Avaya 2402 telephone offers a 2×24 display with two call appearances, a listen-only speaker, and 10 fixed function keys. 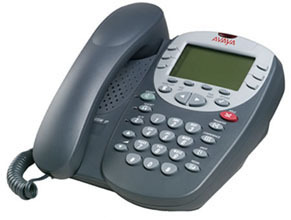 The Avaya 2410 telephone has local call log and speed-dial features, a 5×29 display with 12 label-less call appearances, a full-duplex speakerphone, a headset jack, and a range of indicators, softkeys, and fixed-feature keys. 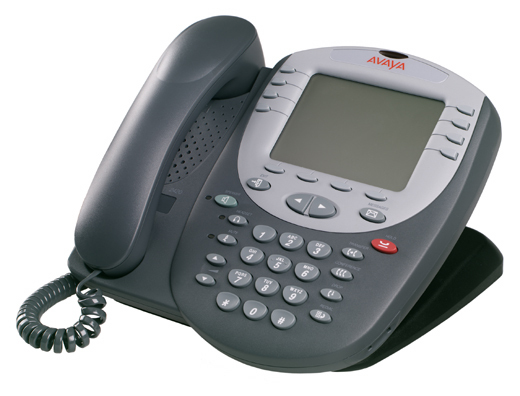 The Avaya 2420 Digital Telephone integrates with your current infrastructure, providing online upgrades and support. 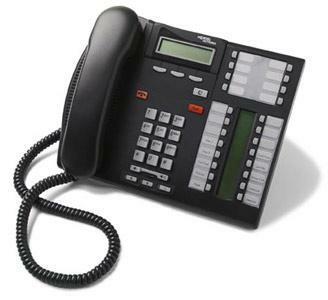 It provides a large-scale display for easy viewing and call control with 24 call-appearance feature buttons. Developed specifically to meet the needs of small and midsize businesses, the Avaya 5400 Series Digital Telephones incorporate sleek design, improved ergonomics, flexibility, and enterprise-class voice quality. 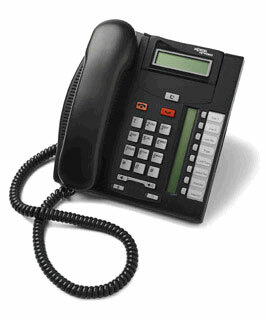 These two-wire digital phones come in three models, all of which feature paperless button labels, local call log, and speed-dial directories. 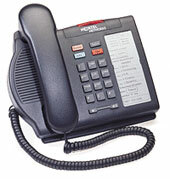 The 5402 model is a cost-effective telephone with features like a 2×24 display and two label-less appearances. 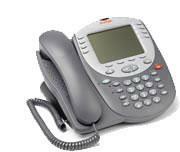 The 5410 offers more robust capabilities, like a 5×29 display, twelve label-less call appearances, and a two-way speakerphone. The 5420 sports features like a large-scale display, online access for near-instant upgrades, and automatic key/button labeling. 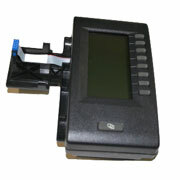 An available expansion unit provides 24 additional programmable buttons with associated display label and status icons. 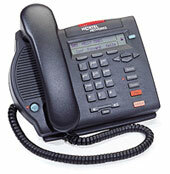 The 9620L offers robust features, like status lights and buttons, and improved audio quality. A Power over Ethernet (PoE) Class 1 model has very low power consumption. The 9630G and 9640G support professionals who depend on phones. 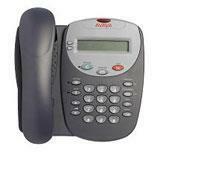 These models have advanced IP telephony features, including mobility applications. The 9650C is for receptionists and contact center agents—anyone who manages large call volumes—and delivers advanced capabilities like built-in button functions for one-touch access to bridges and feature keys. 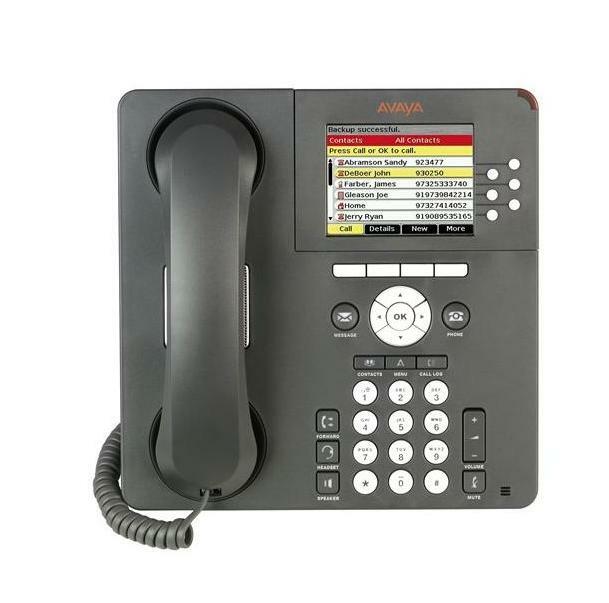 Avaya’s line of Nortel legacy phones provides a diverse range of features, durability and affordability for any business setting.